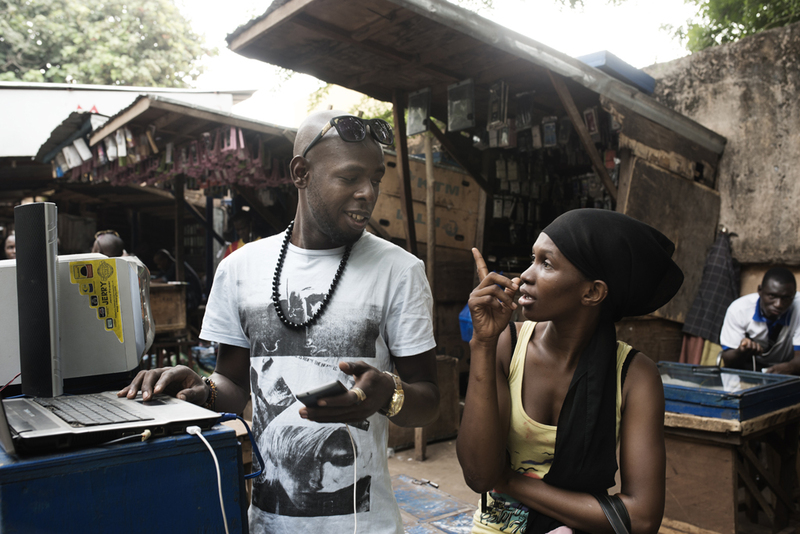 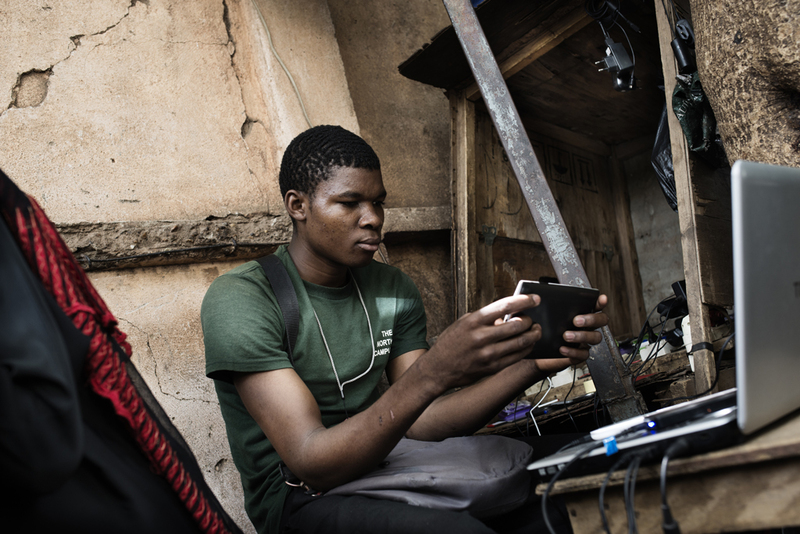 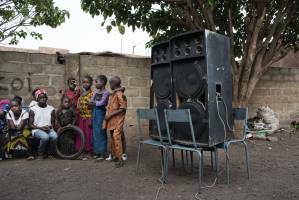 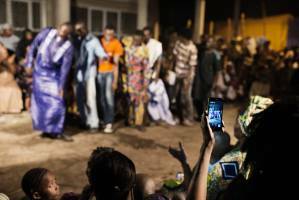 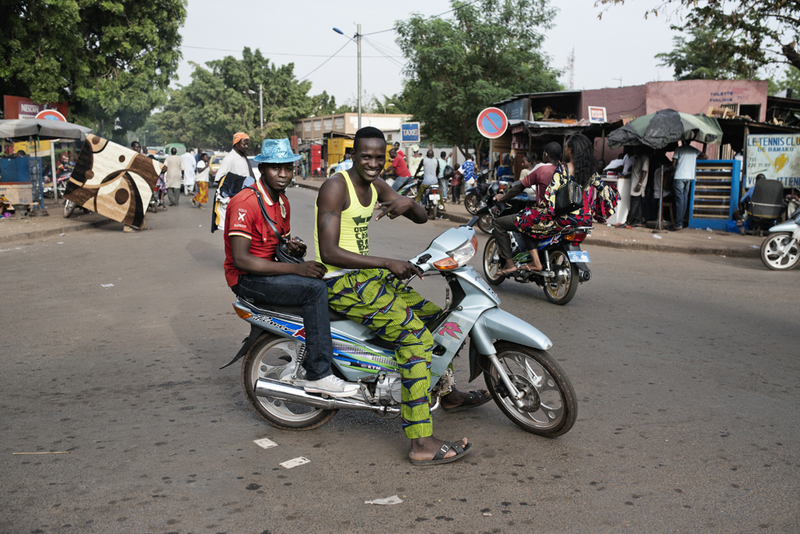 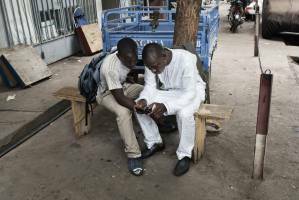 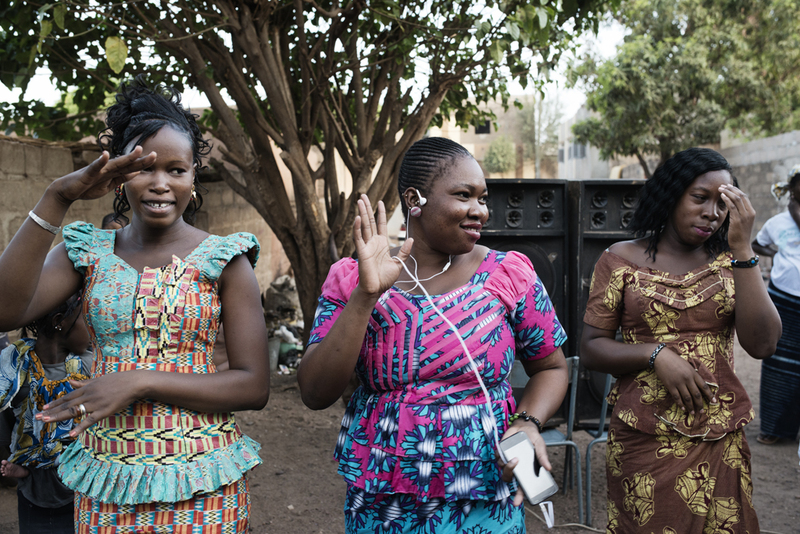 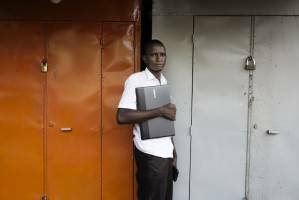 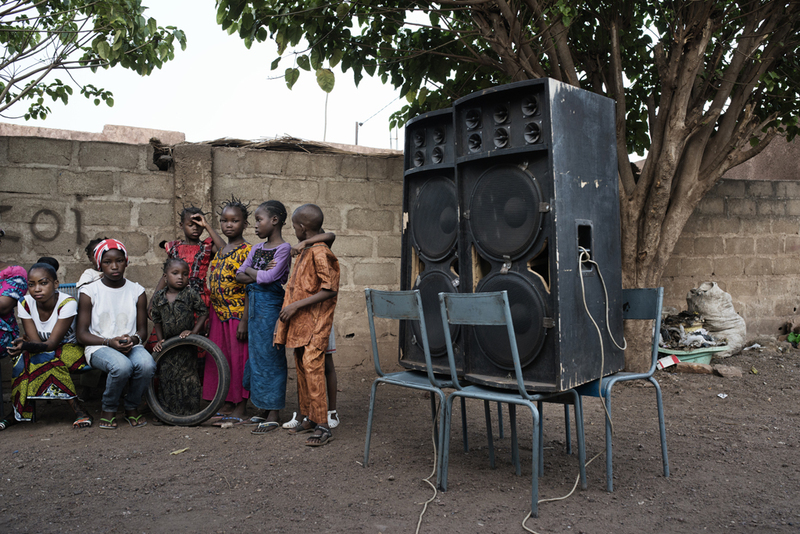 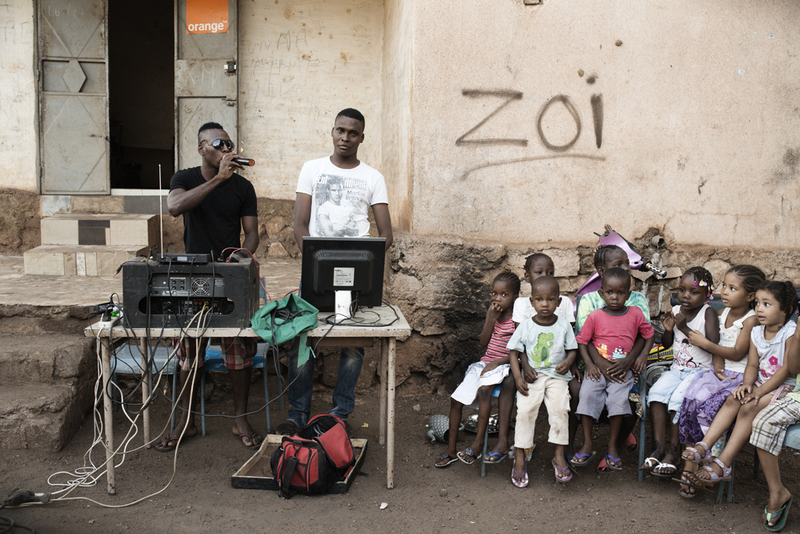 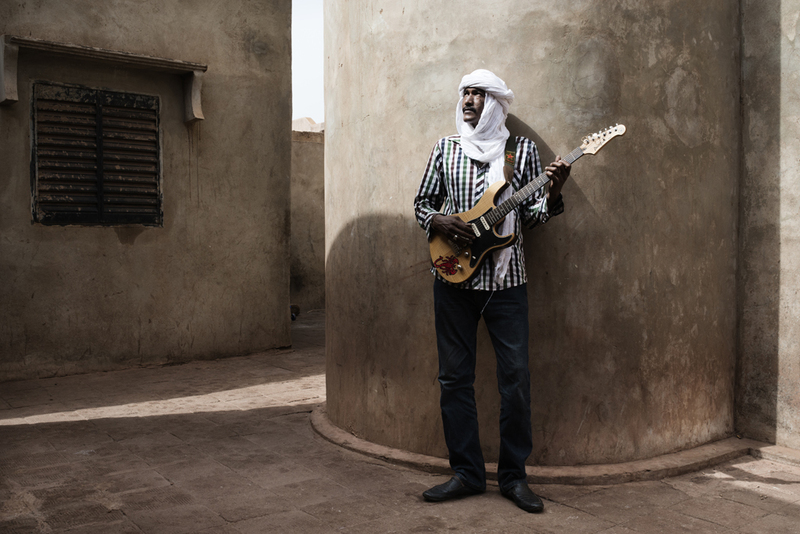 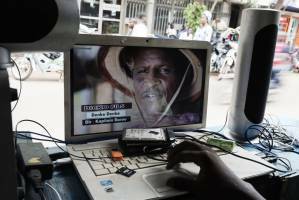 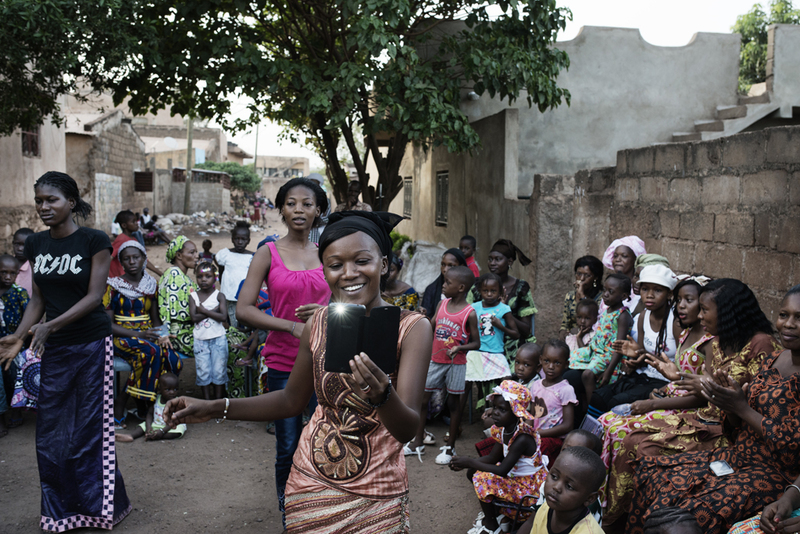 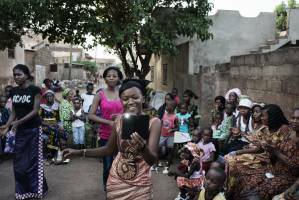 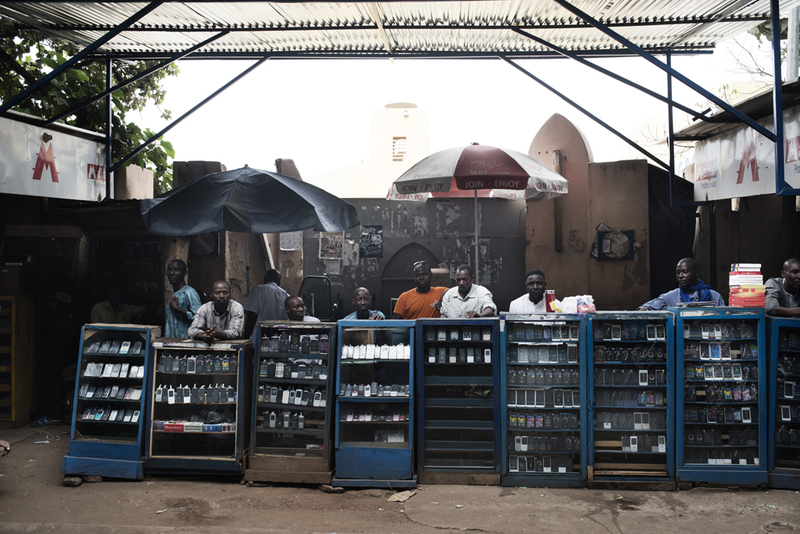 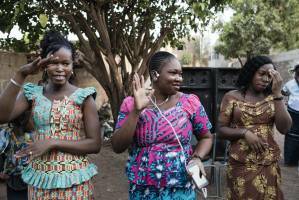 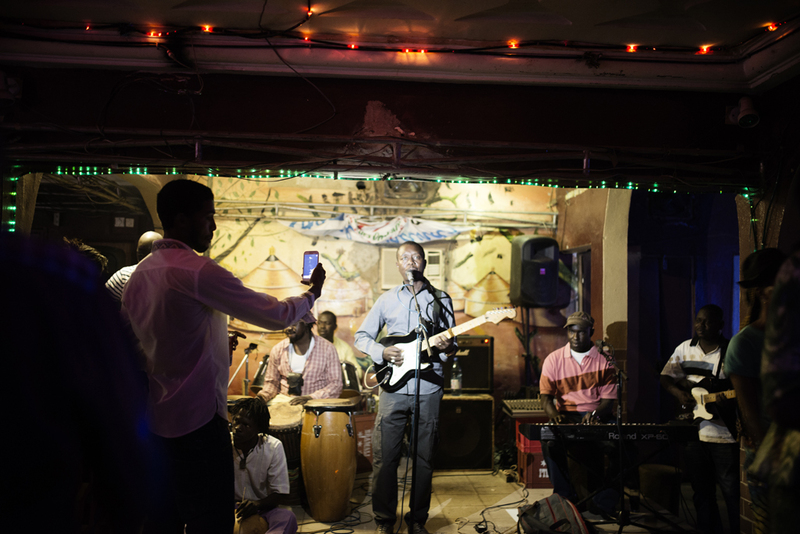 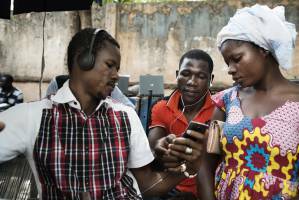 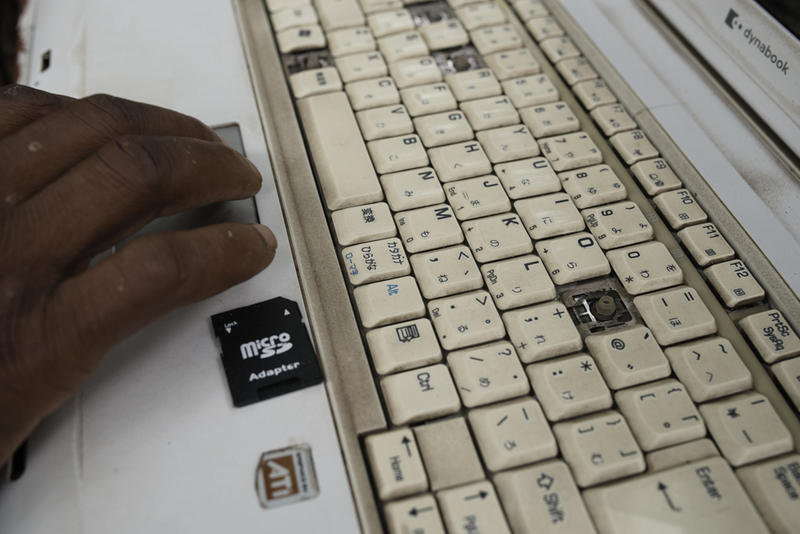 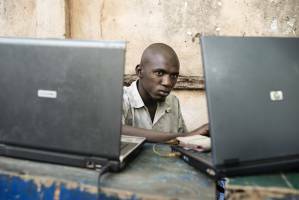 Mali 2015.Over the last two decades, cellphones have ushered in a communications revolution in Africa. 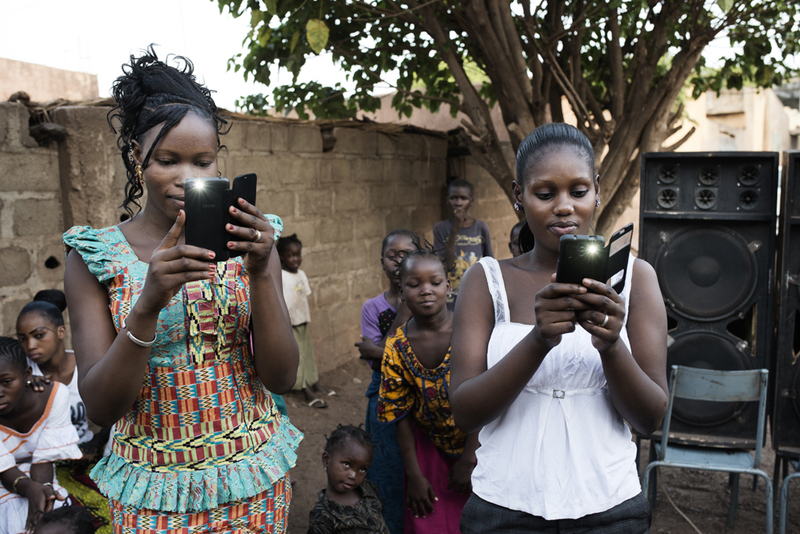 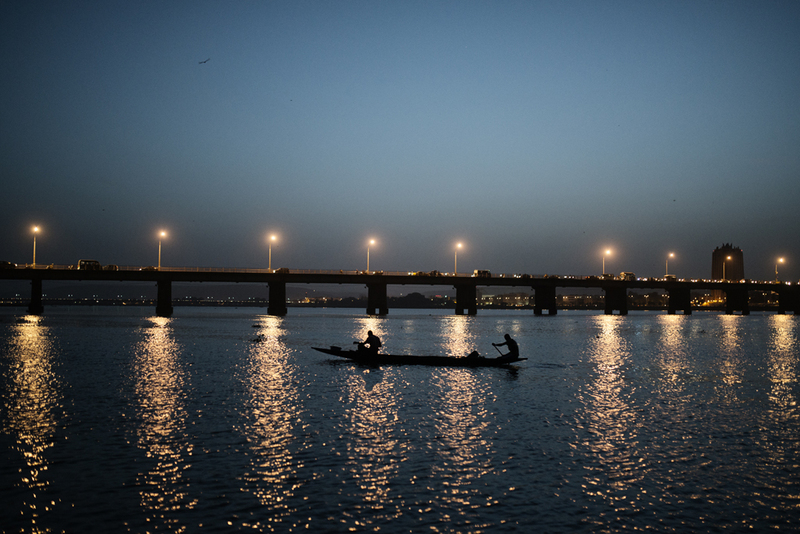 The entire country of Mali, for example, has just 120,000 landlines to serve a population of 15 million. 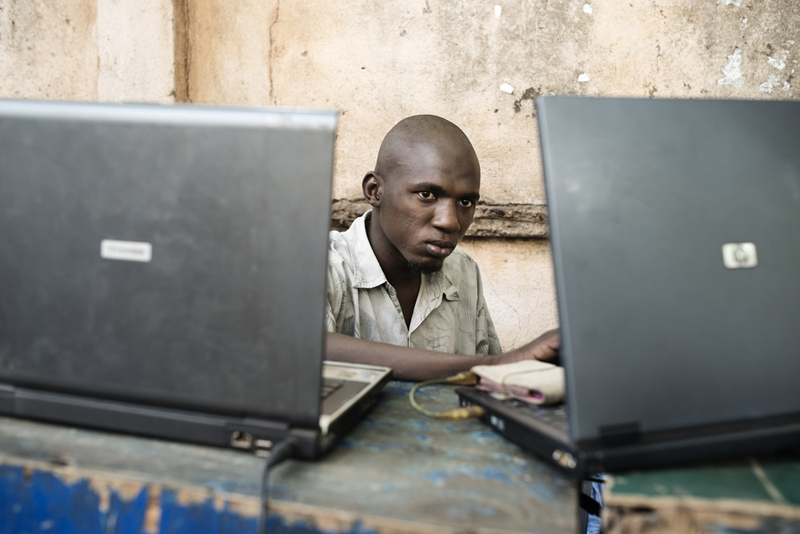 But as of 2012 there were enough cellphones in service in Mali for every man, woman and child. 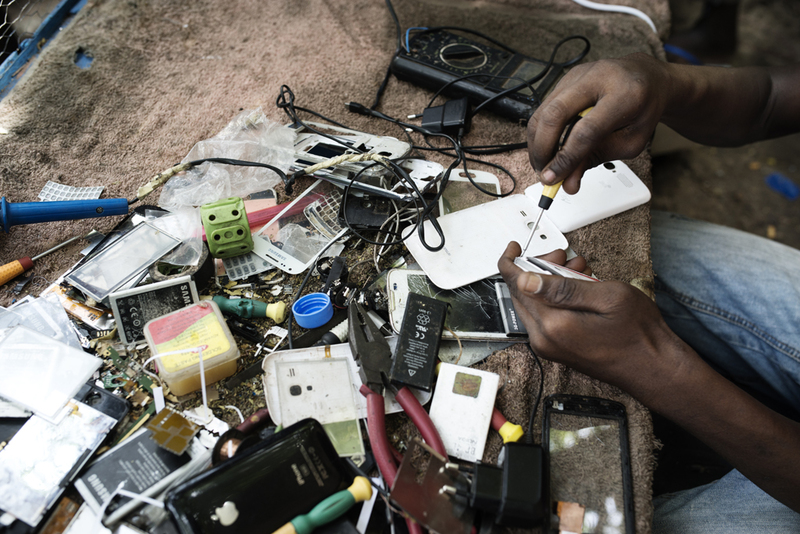 The spread of cellphones in this way has driven innovation across the continent. 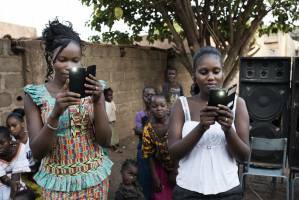 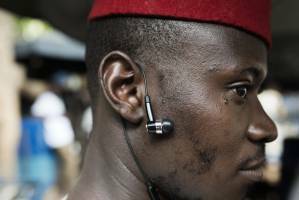 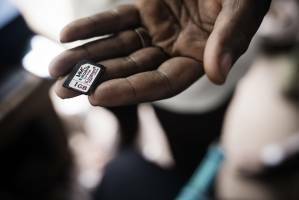 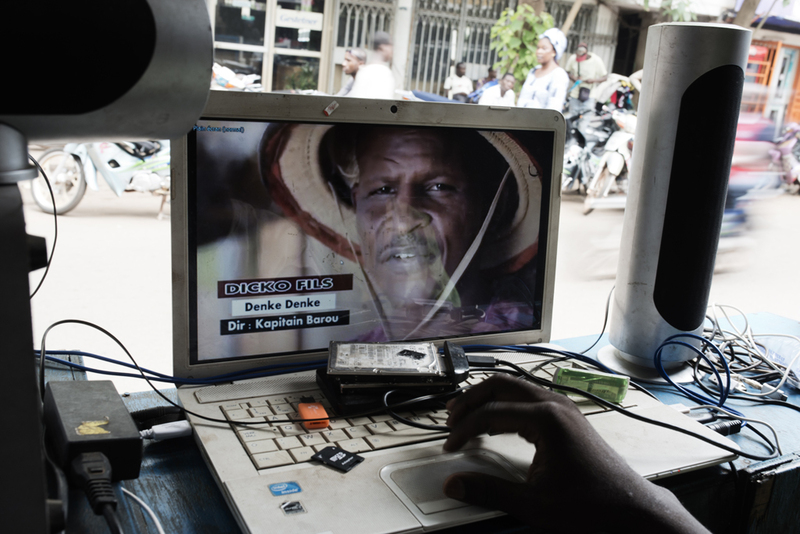 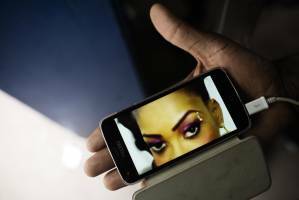 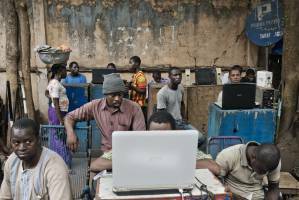 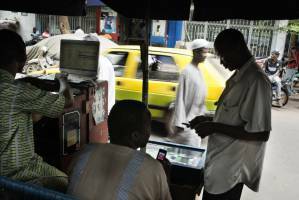 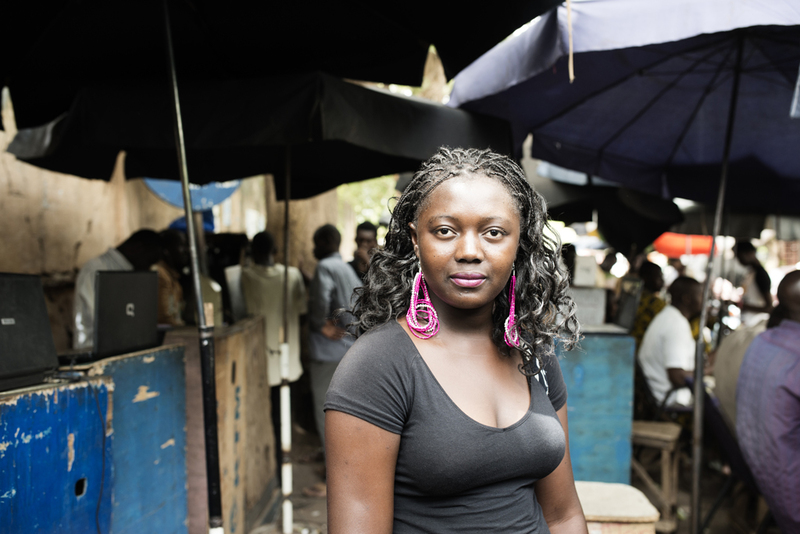 Yet for many Africans, the phone is not merely, or even principally, a communications device. 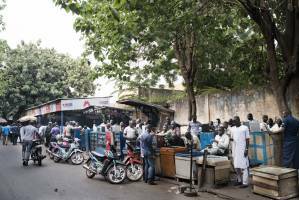 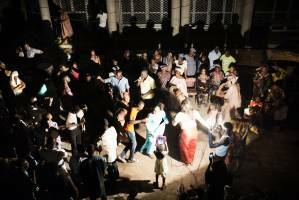 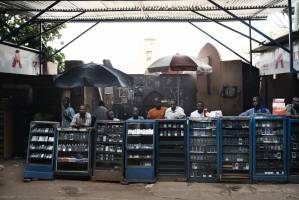 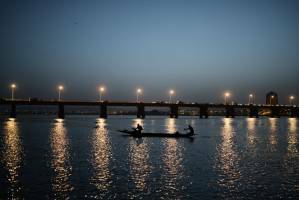 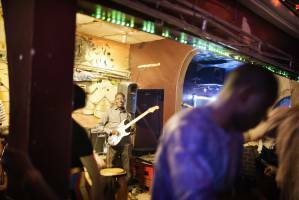 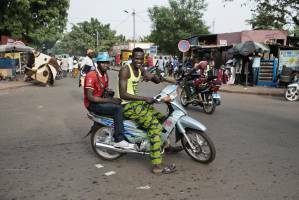 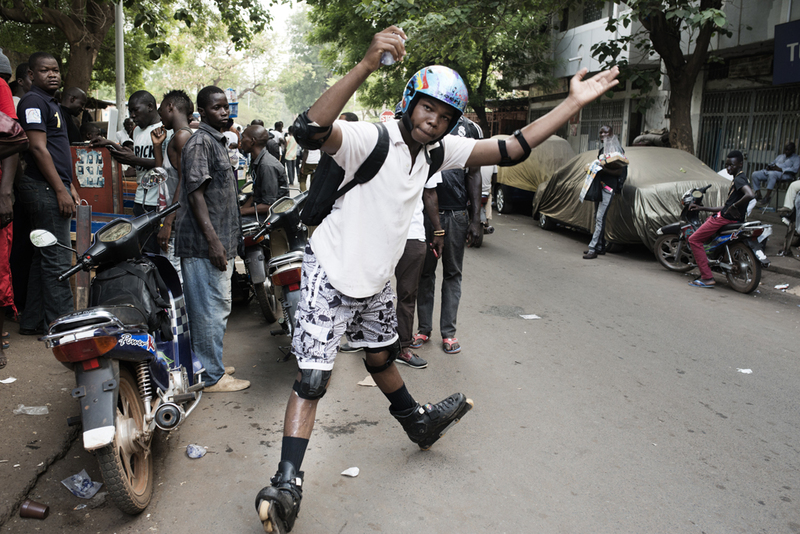 You can see this on the sun-blasted streets of Bamako, Mali’s capital, where a new kind of merchant has sprung up along Fankélé Diarra Street. 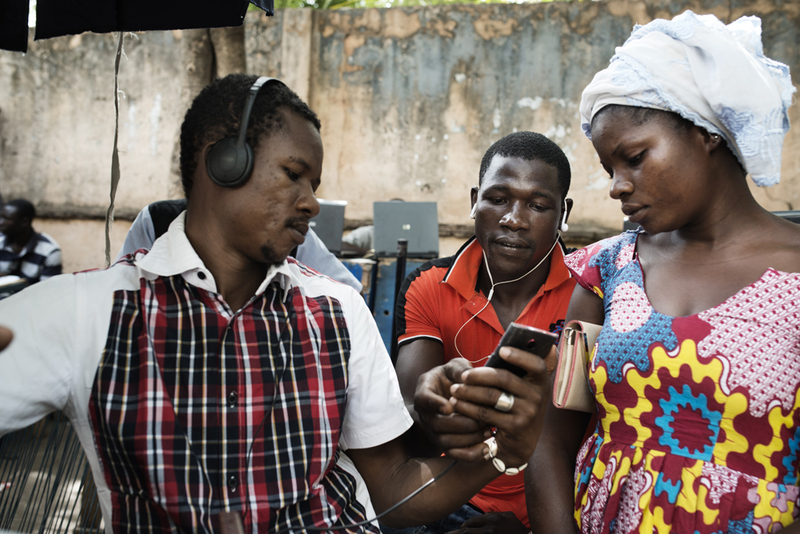 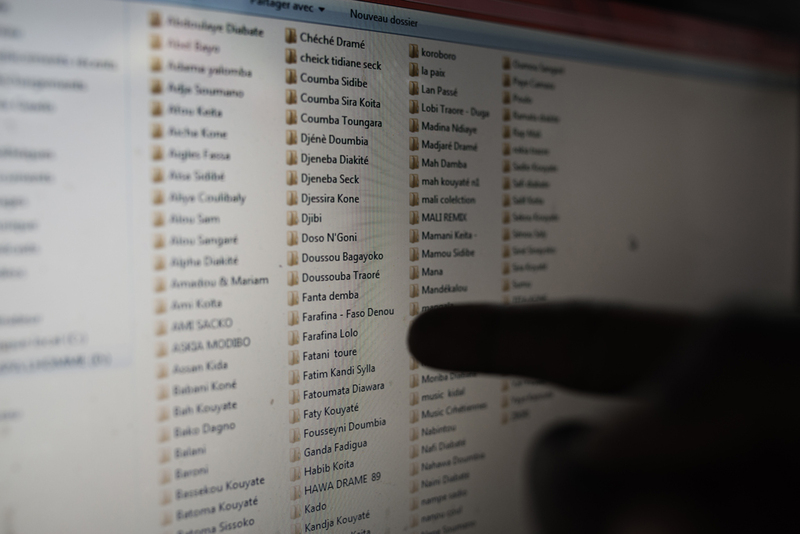 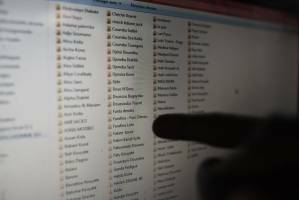 They are known as téléchargeurs, or downloaders, and they operate as an offline version of iTunes, Spotify and Pandora all rolled into one.